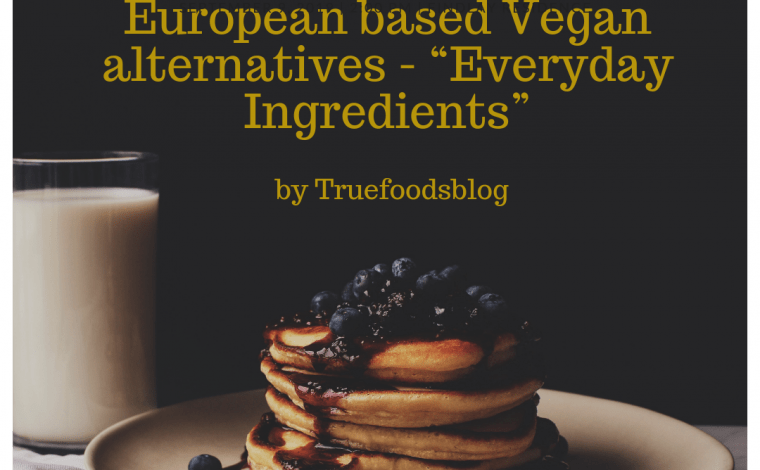 European based Vegan alternatives - "Ingredients for everyday"
The sweet Lupin plant is one of our favorites, Claire has even written a complete article about it which you can read about under this link! A top essential in my Kitchen! Every morning I add 2 Tbsp of Flaxseed oil to my breakfast which helps me to open my filters so that my body can ingest all the vitamins in from my diet. Flaxseeds or Linseeds can be used as a substitute for the trend food chia seeds. I would even say due to the fact that they can be planted locally they are much more sustainable and cheaper as an alternative! Lignans, which have both plant estrogen and antioxidant qualities. 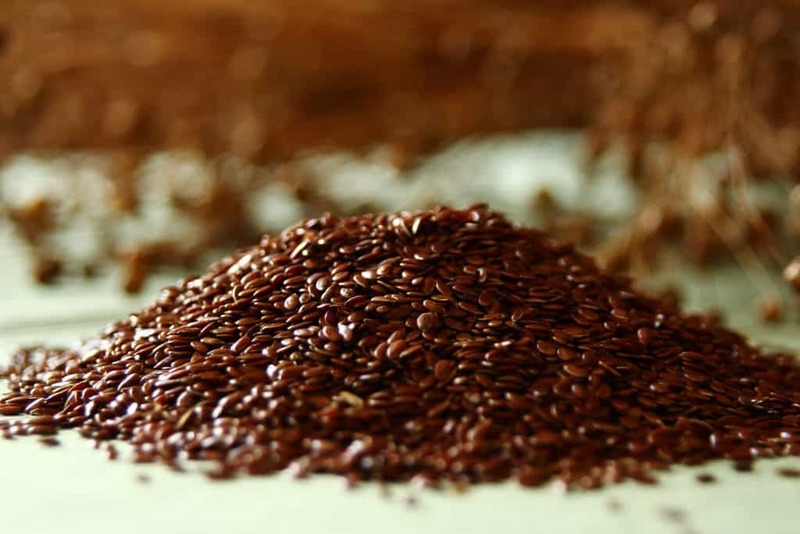 Flaxseed contains 80 to 800 times more lignans than other plant foods. Acqua Faba is the perfect substitute for Egg White and has the same volume and fluffy characteristics! It can be used for baking or making a cream out of it. 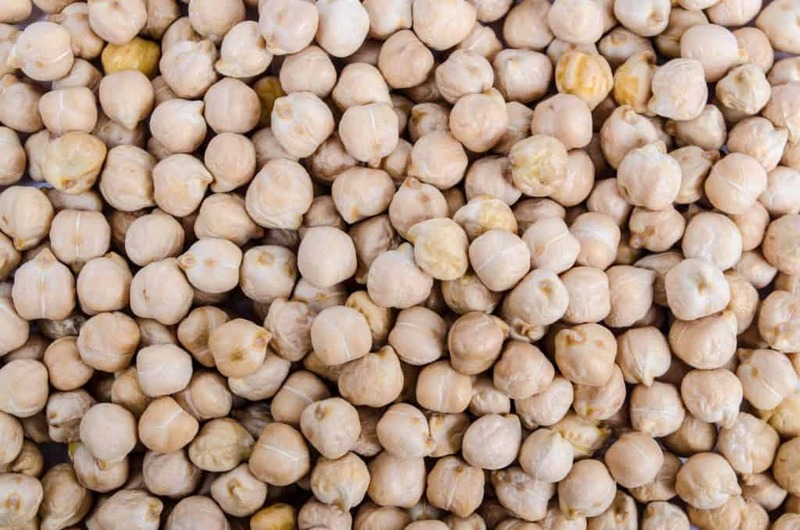 Most of the chickpeas come from Turkey or Ukraine so close to Europe and can be bought canned. 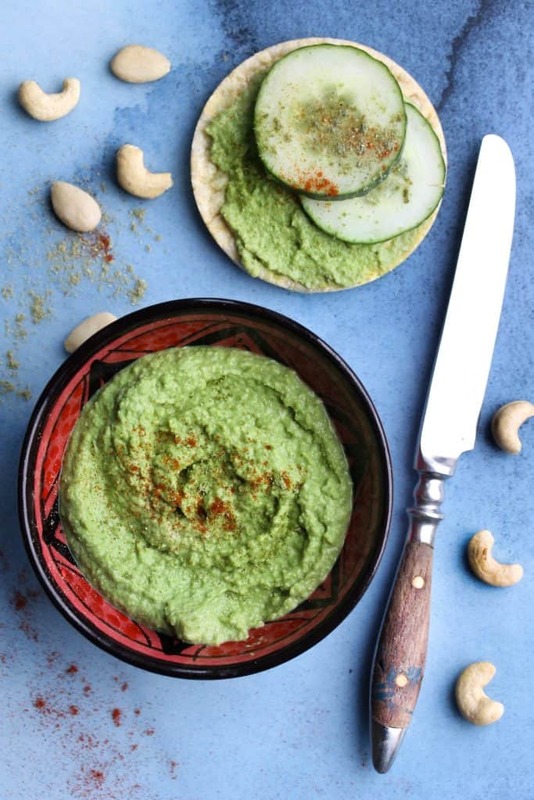 Out of the Chickpeas, there are plenty recipes such as a good hummus or on top of a curry as well as the base for Vegan Burgers. 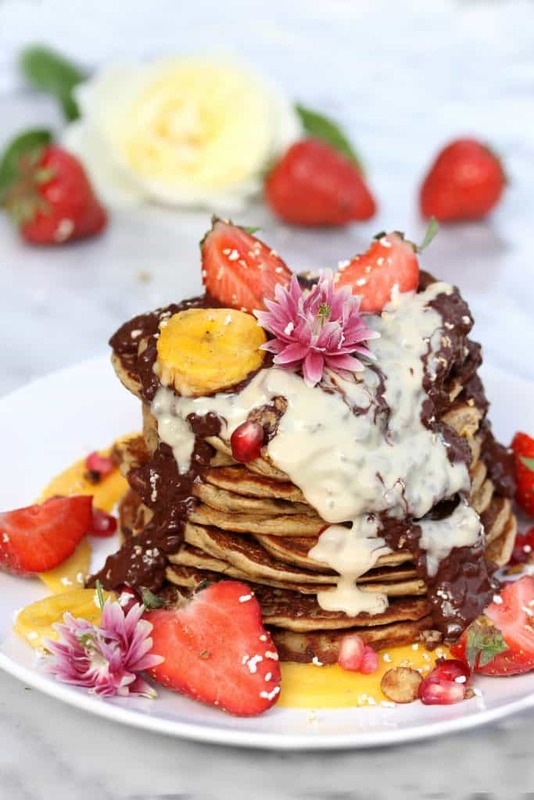 The sunflower should be known for more than its beauty, however, as its seeds are unique in the spectrum of nutrients they contain, ranking among the top 10 sources for many nutrients, such as Copper, Selenium, Vitamin E and many more. 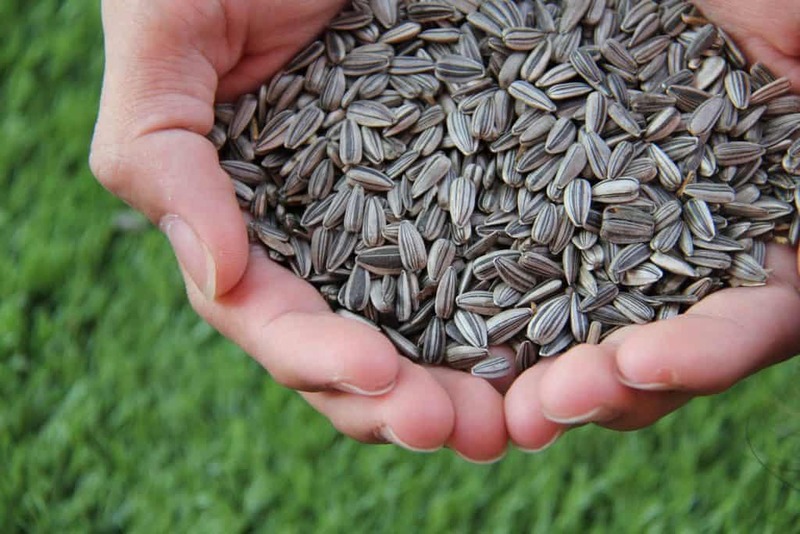 The seeds are super cheap and to buy basically everywhere. 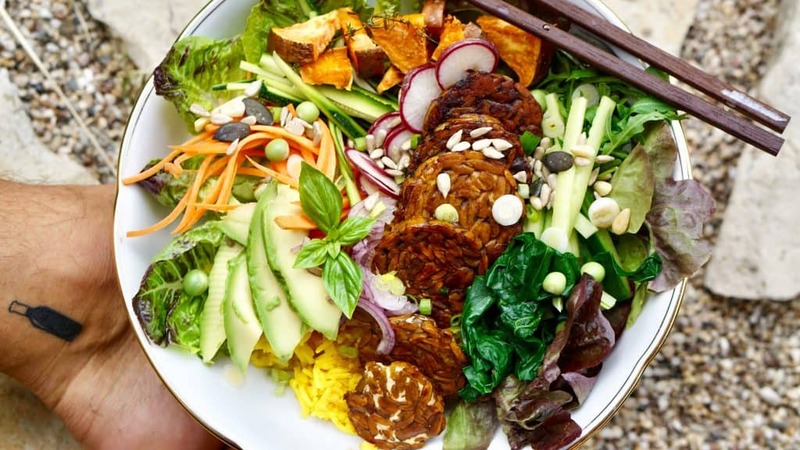 Nutritional yeast is a good source of protein, which is great news for vegetarians and vegans, as one tablespoon of a popular brand contains three grams of protein. It also provides a number of nutrients, including chromium, zinc, iron, B-complex vitamins, and other important vitamins and minerals. 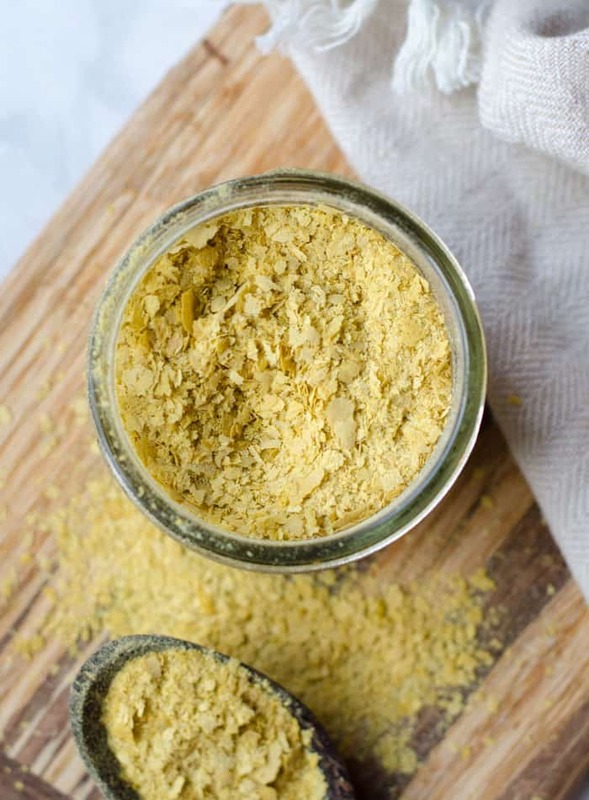 Nutritional yeast is made from a single-celled organism called Saccharomyces Cerevisiae that’s grown on molasses, cane sugar or some other medium. 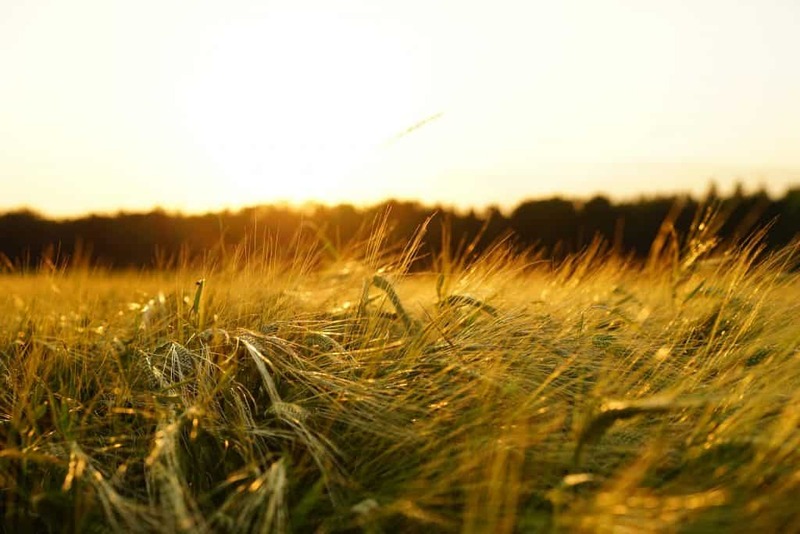 It’s harvested, washed and dried with heat to kill, or deactivate the yeast so it stops growing. It does not have leavening abilities like baking yeast since it’s deactivated during processing. After it’s treated with heat, it’s crumbled or flaked and packaged for use. 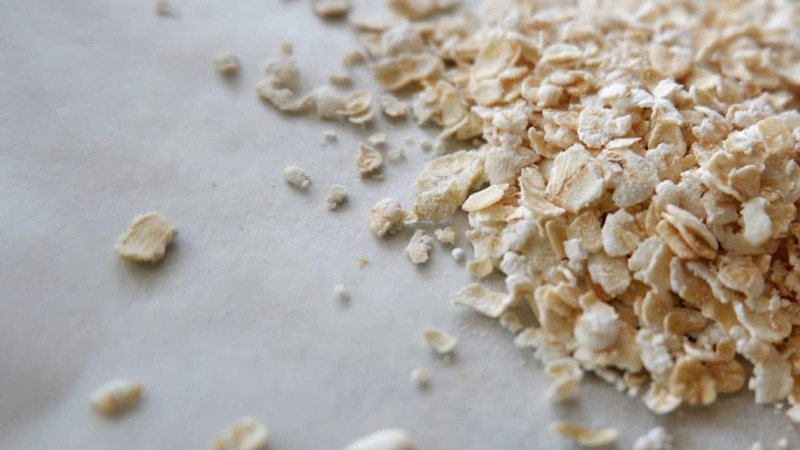 Oats are a very versatile and nutritive part of the diet. 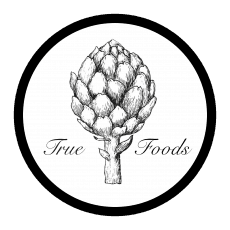 They are rich in protein, essential fatty acids, minerals, and vitamins. Most appreciated oats are for its physiological responses linked with reduction of blood cholesterol levels, reduction of blood glucose rise and gut health. Overnight oats or as a porridge, easy to soak are the perfect breakfast and a healthy start in your day. The classic Oat milk can be used in several dishes such as Bircher muesli, for a sauce recipe, for a hot golden milk or in a sweet treat with coconut. 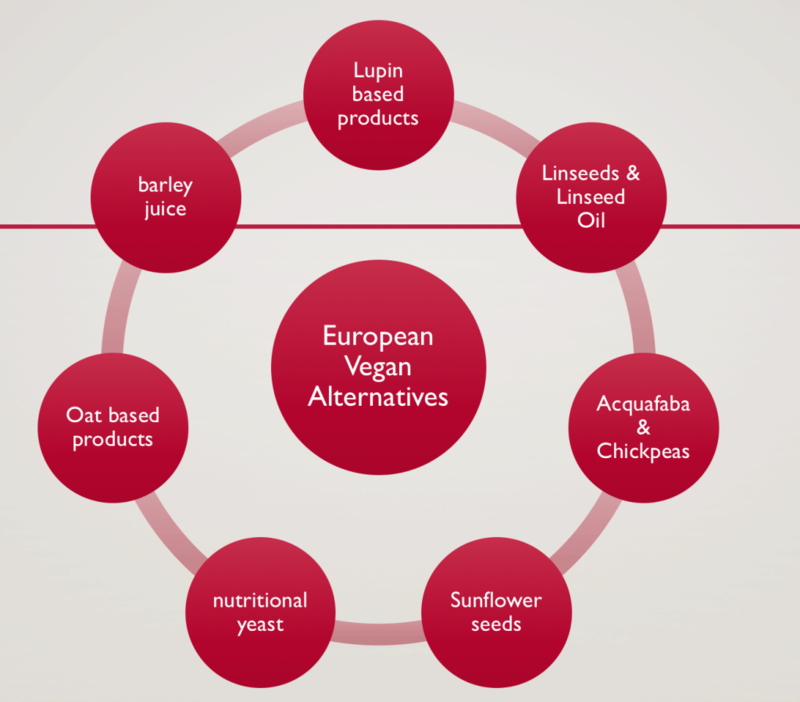 Shotout to Lena, a good friend who inspired me to write the small EU Vegan alternatives list. Any inspirations or recipes which we should try out?